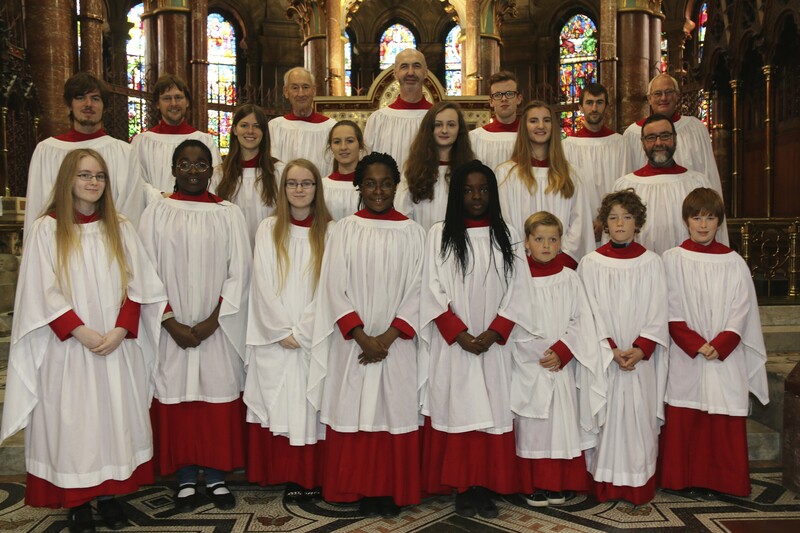 On Sunday, 27th September, eight years after commencing as Director of Music at St Fin Barre’s Cathedral, Cork, Malcolm Wisener retired. His final Service was Evensong at the end of the Patronal Festival weekend of celebrations which began with the Ordination of a Priest on Saint Fin Barre’s Day, 25th September. A major part of Malcolm’s tenure as Director of Music has been seeing through the rebuilding and restoration of the Cathedral Organ, from first conception of the idea through to the very end of final tuning and tweaking. Very few of you will be aware of the countless hours he spent with the organ builder here in the Cathedral, often late into the night, especially when it came to voicing and tuning the instrument – a mind-bendingly tedious task, note by note, pipe by pipe and stop by stop. The professionalism, patience and diplomacy Malcolm showed, from inception to completion, has been incredible. Whether dealing with criticism of the project from outside and from within, or during the dark days of financial and management issues of the project, Malcolm was probably the only one involved who managed to keep his cool and keep the rest of us on track to completion! 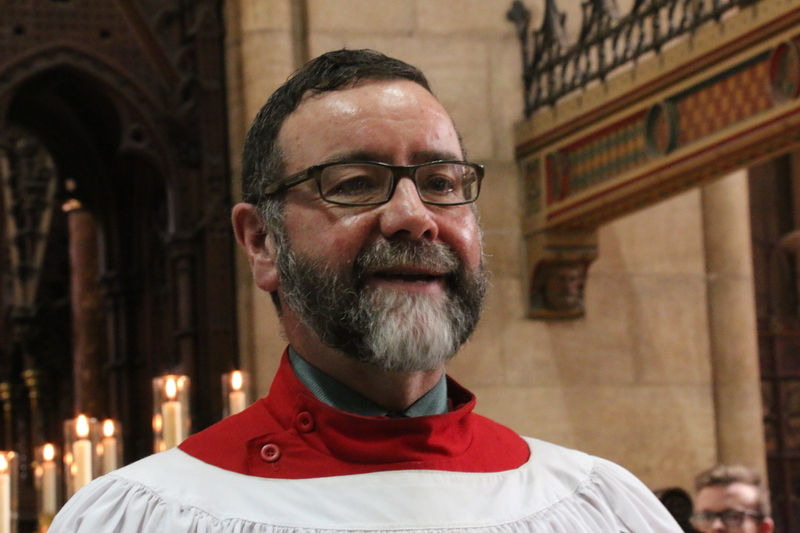 On a personal level, I just want to say that Malcolm has been a pleasure to work with, not only because of his professionalism but also because of his deep understanding of the role of music in liturgy. 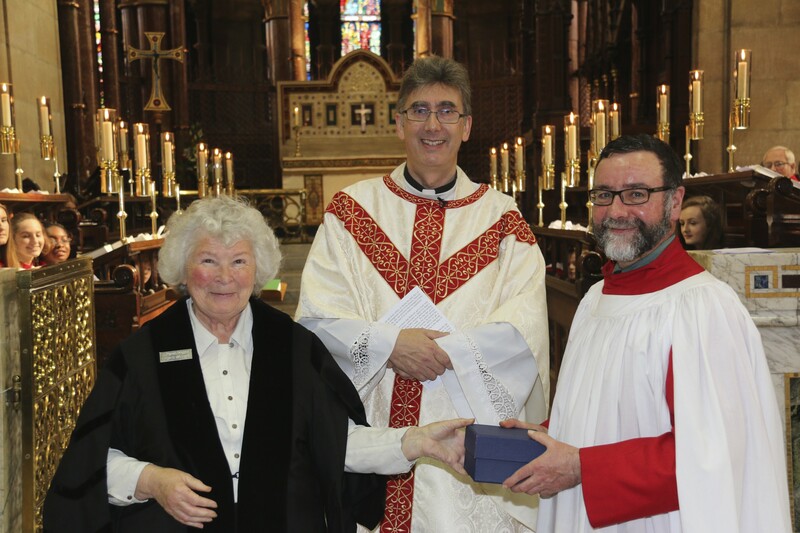 On behalf of the Select Vestry, the Cathedral Chapter, the choir and congregation, Mary Leland, Cathedral Warden, made a presentation to Malcolm. 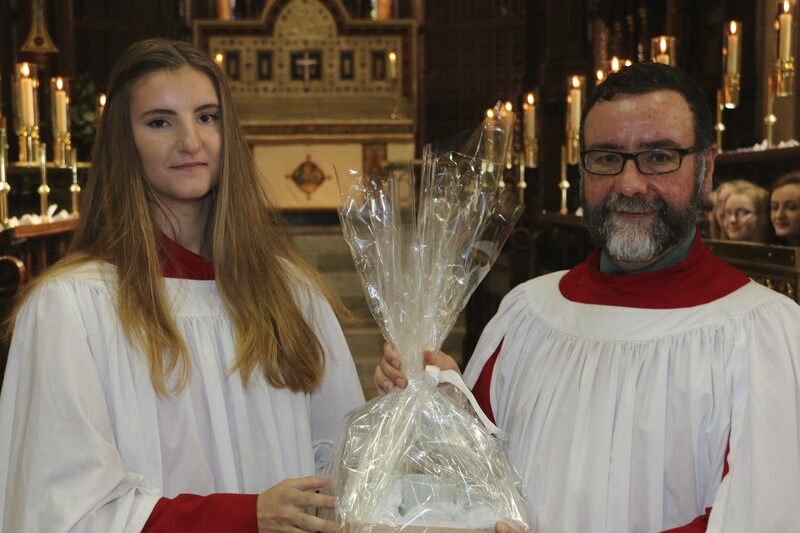 Then on behalf of the choir the Head Chorister, Paula, made their particular presentation. In reply, Malcolm spoke about the fact that there has been a choir in St Fin Barre’s for more than 700 years and he expressed the hope that in that continuum of history he had made his own small contribution to the liturgy and worship of the Church. That Malcolm did indeed make such an immense contribution was affirmed by the congregation, who expressed their gratitude and admiration with sustained applause. Afterwards the choir assembled with Malcolm for a photograph, and everyone adjourned to lunch in the Chapter House and ambulatory. This entry was posted in Cathedral, Church Music, Church Services, Diocese, People from the Diocese, Retirements. Bookmark the permalink.